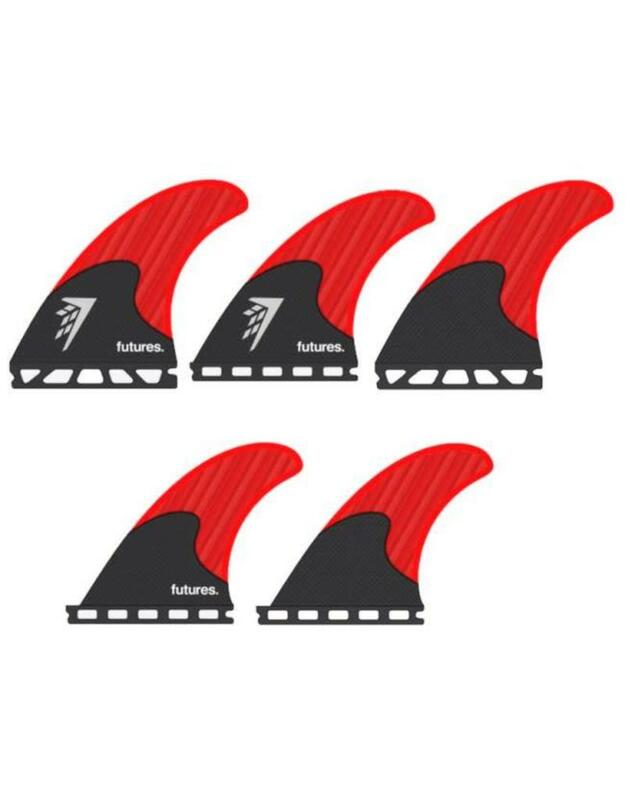 The template features a carbon fiber base for stiffness and ample drive, while the tip of the fins feature honeycomb and unidirectional carbon fiber, for a lively response out of your turns. 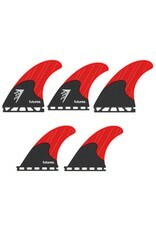 These fins are designed to complement the Gamma, Sci-Fi, Omni, Cymatic, and other high-performance models. Grab your set today and take your Firewire to the next level.